"In 2014, Nissan sold more than 30,000 LEAF vehicles in the U.S., the first time any plug-in vehicle has reached that milestone in a single year." 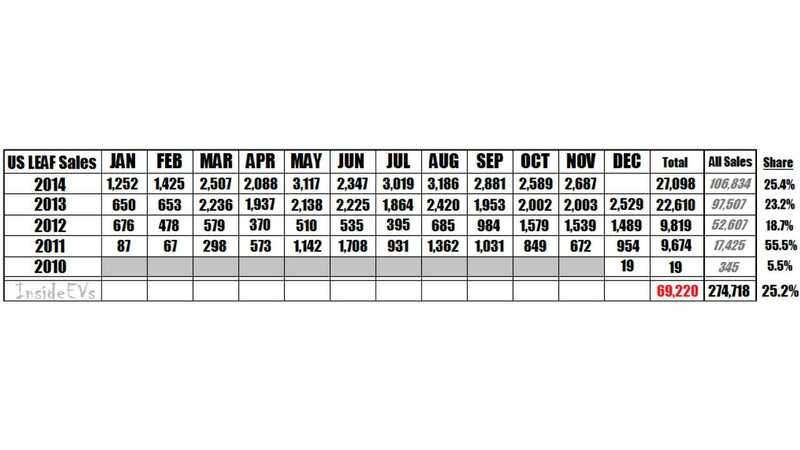 That's the BIG headline in terms of Nissan LEAF sales for 2014. Decembers result is a 22.7% improvement over last year's 2,529 EVs sold, meaning that Nissan has set a new monthly record for LEAF sales in 23 consecutive months. 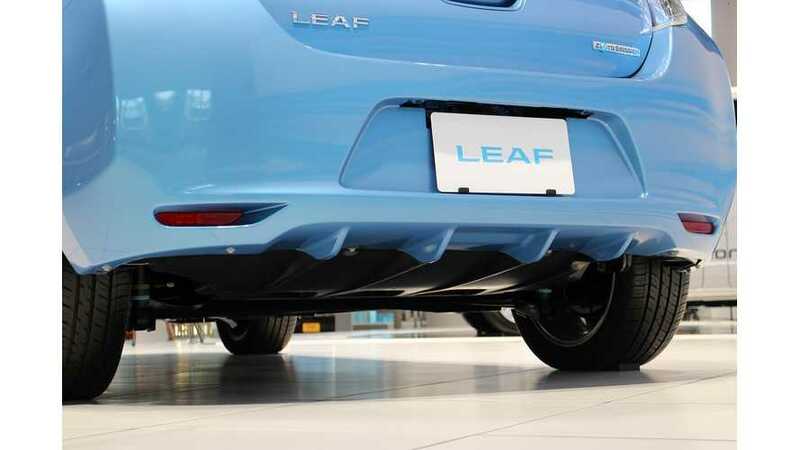 Overall 30,200 LEAFs have been sold, a 33.6% bump over the 22,610 sold in 2013. And while 2014 was a very good year for Nissan both in the US and worldwide, CEO Carlos Ghosn feels they can do a lot better. The Nissan-Renault boss says that by now selling more than 200,000 EVs cumulatively the company has costs under control and that he "thinks it’s time to push". Sounds good to us. Heading into December, Nissan had expanded its plug-in market share in the US to 25.4% in 2014 and 25.1% all-time, the highest it has been since 2011, despite the fact that 22 different EVs are now being offered in America. Another big month of sales (and possibly Nissan looking ahead to a notoriously poor January selling environment) affected inventories in a way we have not seen all year. For the first time in 2014 Nissan's Smryna, TN plant fought a losing battle against national inventories that had been slowly climbing all year, falling by about 1,000 units on average (according to our numbers for the month). Nissan entered 2015 with just over 4,000 units. 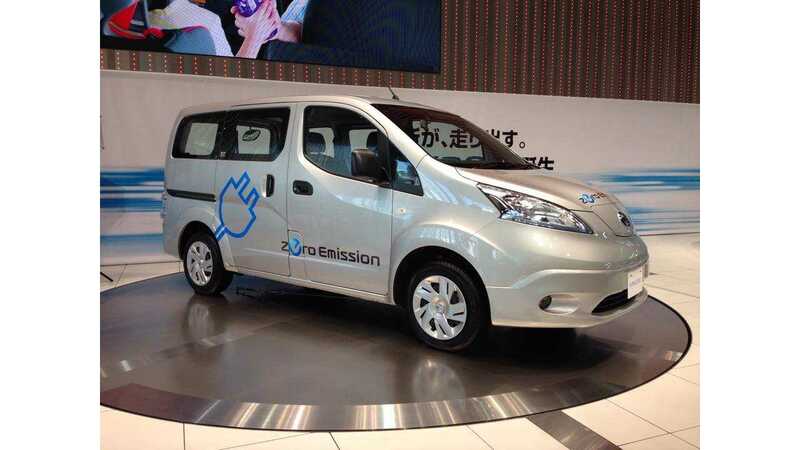 Looking ahead we know January and February are (and will be)notoriously slow months for EV sales, but the rumor mill of late has been suggesting that Nissan may formally introduce the e-NV200 all-electric van (based on the LEAF platform) for the US at this year's NAIAS in Detroit.  We will be there live Monday, January 12th to find out if true. 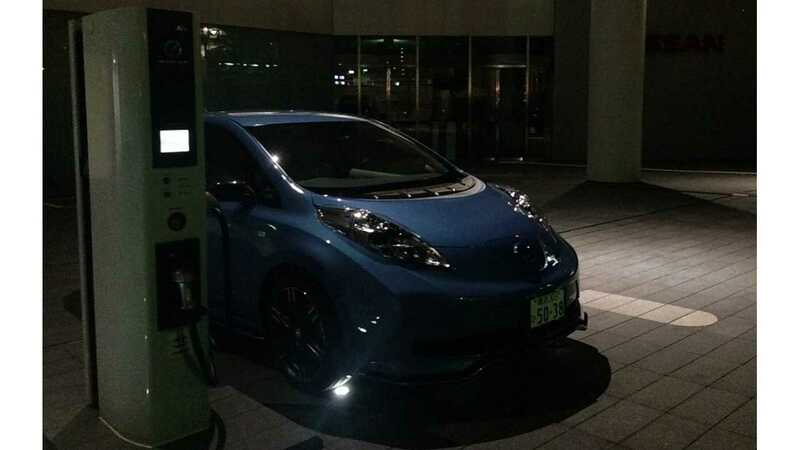 Update (Jan 5th, 10:45 pm): We got a little excited about the e-NV200 rumors, so we spoke to Nissan directly about the whole coming to NAIAS/America thing and they said they have no plans to bring it to the show, but are still considering a US launch of the product and have set up more than few test co-operatives with US businesses.